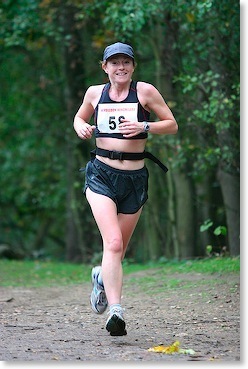 Here's a gallery of images from the Windmilers 10km on Sunday. It's funny how the colours came out so bright considering how dark and rainy it was that morning. The photo on the right is of women's vets winner Claire Morgan. Full results here. 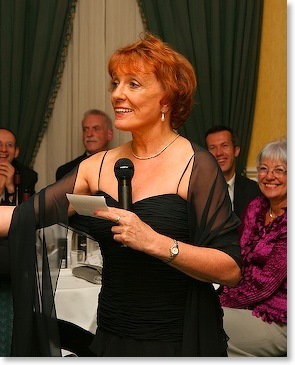 Esther Rantzen, recipient of the 2006 Association of Speakers Clubs 'Speaker of the Year' Award, demonstrates how to pose to the camera for best effect.